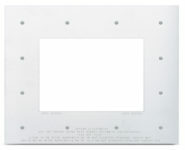 Extron Mounting Brackets for MK and 10x8P Sized Products are for new and existing installations and offered in two sizes. 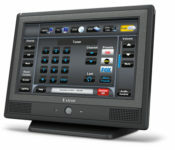 The MK models work with 2-gang MK versions of mounting frames, extenders, and MediaLink controllers. 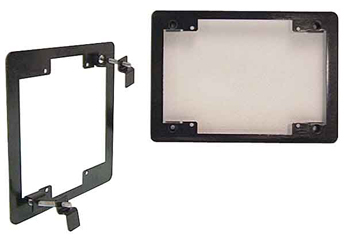 The 10X8P models measure 10 inches by 8 inches (25 cm x 20 cm) and work with the UCM 10X8P Universal Controller Mounting Plate Kit. Available in white or RAL9010 white.